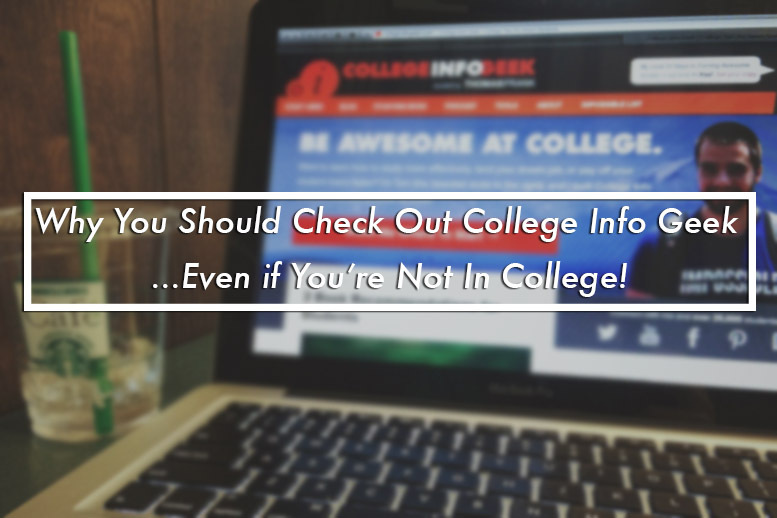 Why You Should Check Out College Info Geek… Even If You’re Not In College! Last year I came across one of the most useful blogs that has helped me immensely in school, blogging and just life in general – College Info Geek. If you’ve never heard of College Info Geek, you are missing out! College Info Geek is run by Thomas Frank, who started the blog just after his freshman year of college as a place to share tips to get the most out of college based on his college experience. He covers a variety of college-related topics that include ways to get better grades, land great jobs and internships, productivity hacks and even some tips for getting out of that college debt! Despite the name, College Info Geek is not just for college students. Though I have found some of these tips great for my college career, the tips and tricks I’ve learned from Thomas have definitely applied more to my personal life, especially the productivity hacks. Now I suppose I could give you a list of reasons why you should check out College Info Geek, but instead, I’ll let you check out a few of my favorite articles of Thomas’ that have really helped me in the six months I have been following his blog. 30 Lightning-Fast Productivity Hacks to Help You Work Better – Some great tips, and apps, to get things done! 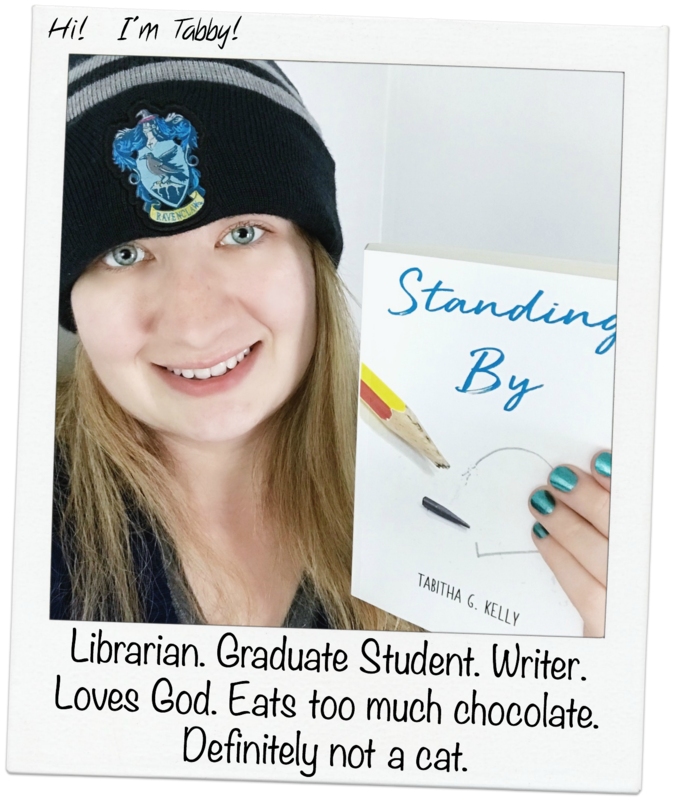 14 Hard-Hitting Reasons Why You Should Start A Blog In College – Some very convincing reasons to start a blog, and they make me happy I started one! Beat Procrastination by Eliminating Your Choices – How to effectively plan your projects so you can get them done. 5 Ways to Have Fun Even If You Go to School In the Middle of Nowhere – Well, while my school isn’t in the middle of nowhere, I found this to be a great guide to just having fun at school rather than spend my downtime bored out of my mind. The Apps and Tools I Use Every Day To Build College Info Geek – Okay, so you might already be using some of these apps and tools, then again, maybe you aren’t. Either way, it’s pretty cool to see how a blogger works behind the scenes. Resources for Smart Students – And people in general. This is a great resource list to find apps for productivity and time management, sites to learn coding or to buy cheap textbooks, resources for money management and much more. And if the articles aren’t doing it for you, Thomas also records videos for YouTube as well as podcasts that are packed full of great tips for college and life hacks. I personally love listening to the podcast while I walk. So whether you’re in college, high school or out in the real world, I’m fairly certain College Info Geek is a blog you’ll enjoy and learn from. This is a wonderful and useful post! Great job at doing that. Seems awesome. I’ll be checking it out! I really wish this site would have been around while I was in college. There’s so much I wish I would have known going into college (hence taking on answering one of Buzzfeed’s college posts that actually taught people nothing in a recent post I did). Fortunately, there are far better resources now than when I was looking in 2006. I know. I wish I had found it back in 2010-2011 when the site came up. It would’ve helped me a lot in my earlier college years.